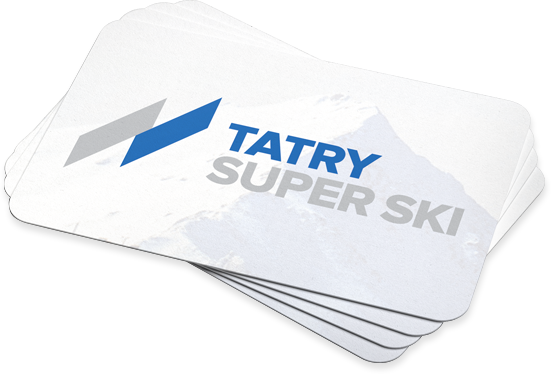 Tatry Super Ski is the largest project of the Polish ski industry connecting most of the big Ski Resorts in Podhale, Spiš and Pieniny. We offer skiers 78 various ski trails with a total length over 45 km. One ski pass entitles to use 73 different lifts. This project enables the transport of almost 100,000 persons per hour. The nature of our mountains – their height and slight differences in elevations create perfect conditions for recreational and family skiing. In the offer of our project there are also routes of sport character - 6 trails have homologation of FIS. Different kinds of sport competitions take place there – even in the rank of World Championship. All resorts affiliated within the joint Tatry Super Ski Pass take care of the youngest adepts of the snow frenzy and all those who have just begun their adventure with skis and snowboards. Special learning zones and 13 tape lifts ensure comfort in the first steps on skis. For those who love adrenaline, we suggest three zones called SNOW PARK. But for lovers of peace and activity in the beautiful scenery of the Polish mountain nature, we recommend 4 cross-country trails that will surely satisfy the requirements of many connoisseurs of this sport.